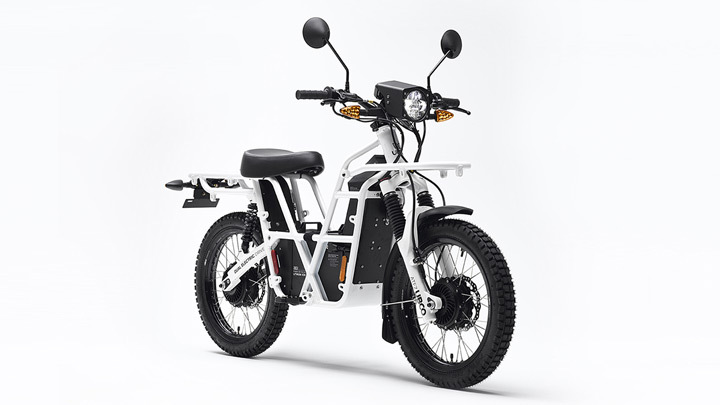 The Ubco has released its latest version of their distinctive hassle-free bikes with major upgrade including terrain versatility. 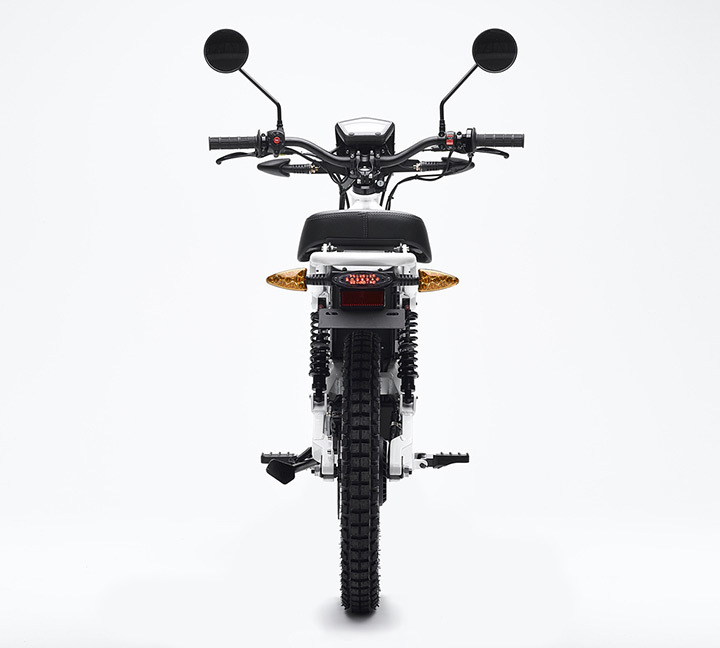 The 2018 Ubco 2x2 makes a capable city bike as well as, it sets itself apart by being duly-equipped to conquer the off-road in just as capable manner. 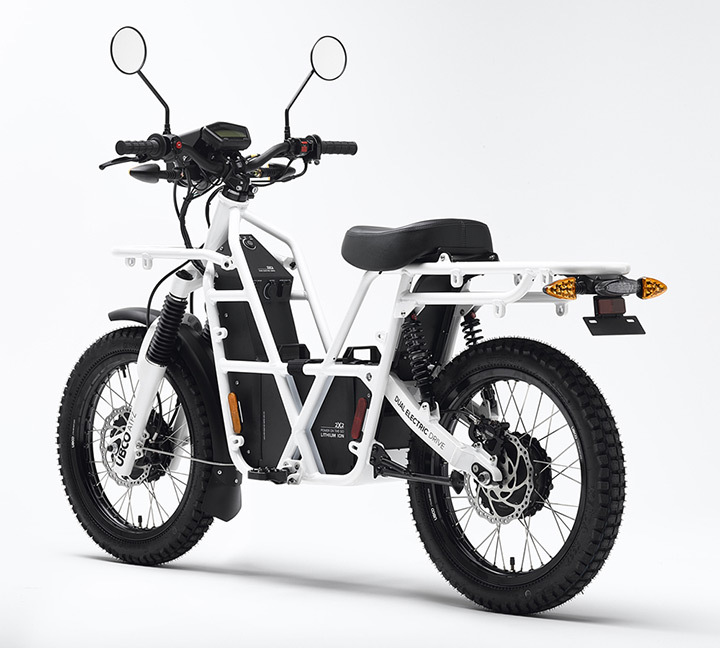 The E-bike is equipped with 17″ tires suited for both on-road and off-road travel. 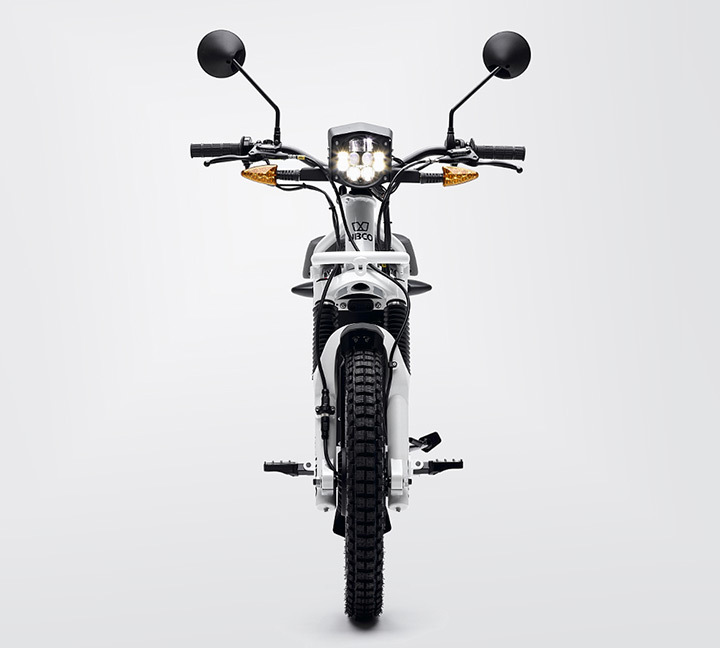 It also has a 48Ah battery that lasts up to 75mi per charge, and all LED lights including a 120mm headlight. And 2 USB ports with a 12v outlet and many more.